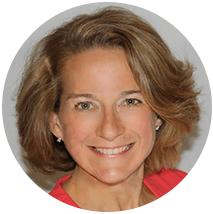 Melissa launched Healthy Habits in 1989 after cycling and running solo on endurance adventures through Europe and Northern Africa. She went on to be an elite distance runner training under the Toronto Olympic banner maintaining a top ten Canadian ranking for much of her athletic career. Melissa started in fitness as a certified gymnastics coach. Her education continued in nutrition specializing in lipids and fats as a Registered Nutritional Consultant. At UofT Melissa graduated in biology and public health. Throughout her career in fitness Melissa has continued to focus on posture and connective tissue health with certifications under Tom Myers, Erik Dalton and Guy Voyer in Myofascial Therapies and Somatherapy. She is currently completing a degree in Osteopathic Manual Therapy in Toronto at the Academy of Osteopathic Sciences. Melissa is a published author. 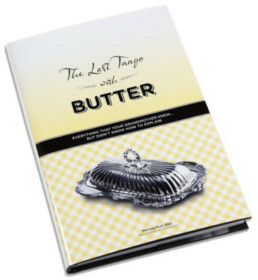 Her book, ‘The Last Tango with Butter,’ is a tool for advanced readers of nutritional science on the biochemistry of saturated fats.